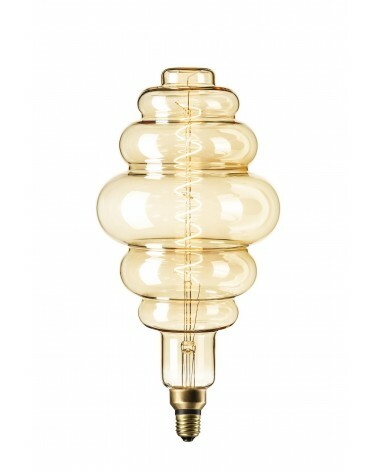 A swirlamp is not a lamp untill you put a bulb inside. That’s why we offer energy saving, durable yet affordable LED bulbs. This way you are good to go with only one order, ready to enlighten your interior. 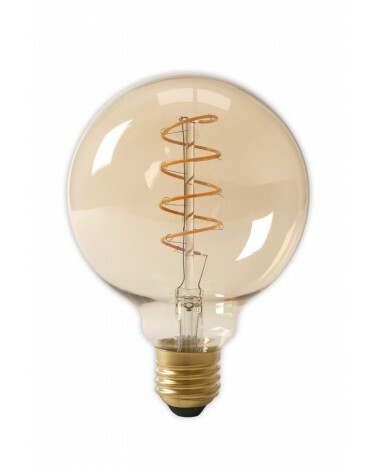 We have carefully selected a variety of LED bulbs, suitable to combine with our Swirlamps or pendants. 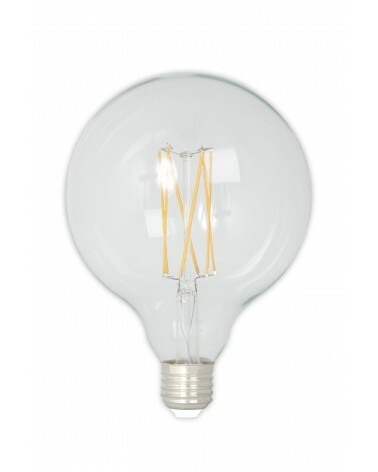 Of course our LED bulbs are also available separately. 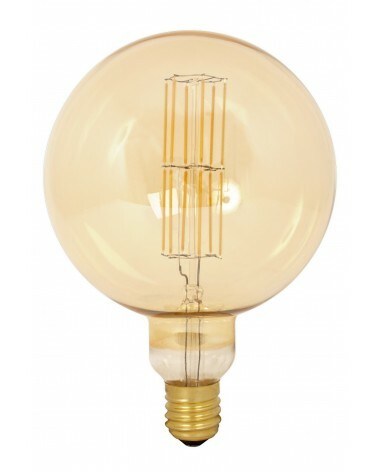 Our selection contains basic LED bulbs, filament LED bulbs, LED globebulbs and LED RGB colourbulbs. When comparing prices, you’ll find our LED bulbs to be low-priced, but high quality. The bulbs (apart from the RGB? 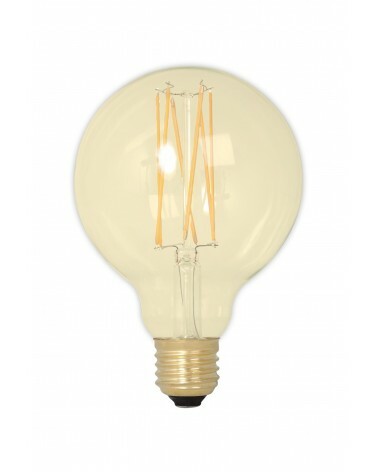 are produced by the Dutch manufacturer Calex, which has a broad experience in the LED business and delivers their bulbs to a growing number of countries in Europe. LED Bulbs There are 60 products. 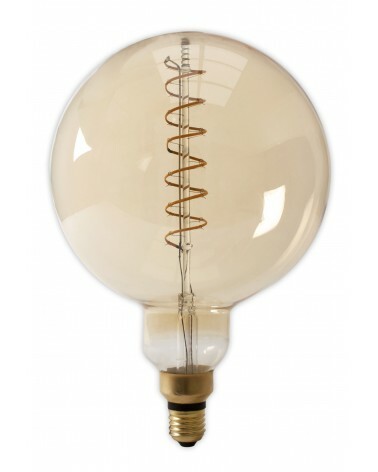 This Flex globebulb is 125 mm in size. 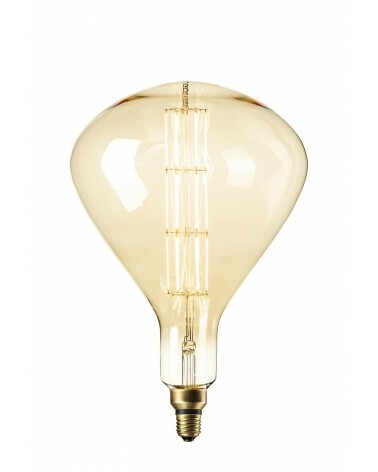 It has a gold finish and looks like an original Edison bulb. 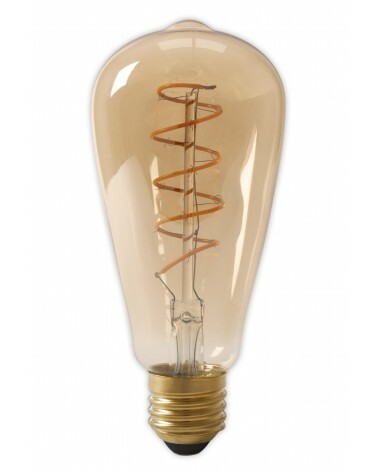 But actually it is a dimmable filament LED bulb with the latest LED technology. The LED spiral inside the glass gives a nove warm glow. 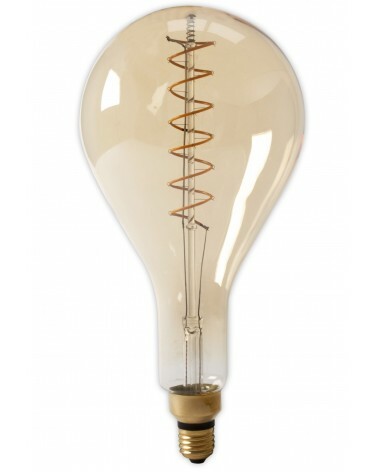 This filament LED bulb is up to 10 times more energy-efficient than a comparable Edison bulb. 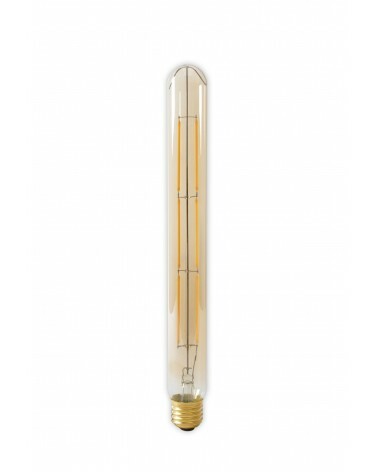 LED Flex Filament Rustic Bulb 230V 4W 200lm E27, gold 2100K. 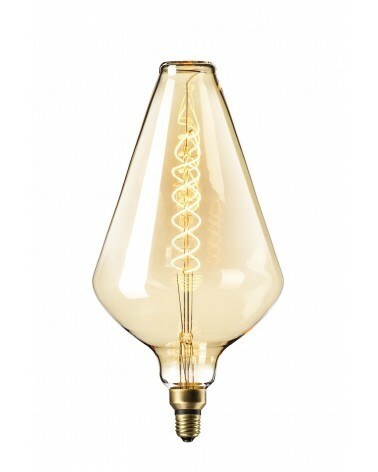 Because of the LED filament in spiral shape, this lamp looks even more like an old fashioned edison bulb. 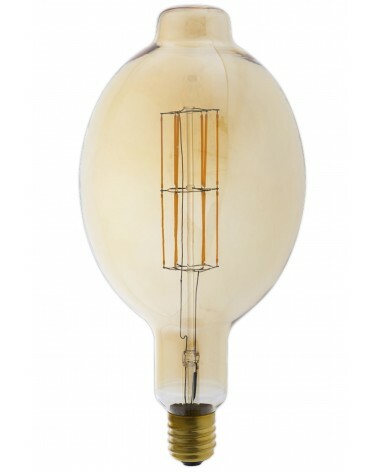 But this 4W bulb is much more energy efficient than that. 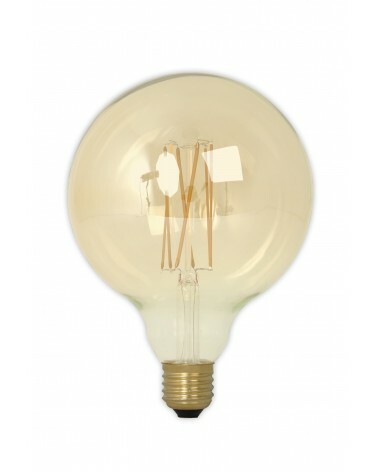 At 95mm, this LED long filament globe bulb is a little smaller than our GLB125 LED globe bulb. 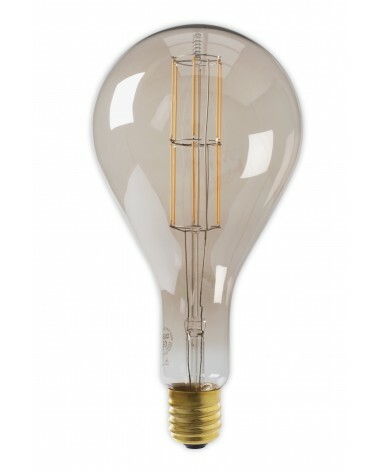 The latest LED technology gives this bulb a fantastic look, low use of energy and a beautiful warm white glow. 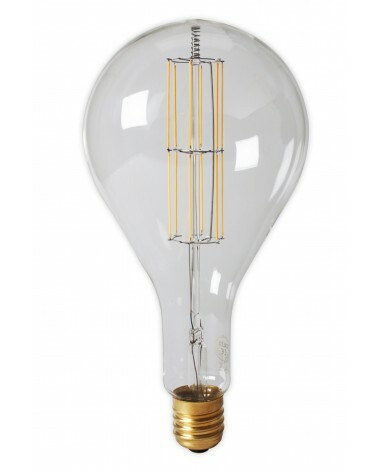 This LED longfilament bulb is up to 10 times more energy efficient than a comparable carbon filament bulb! 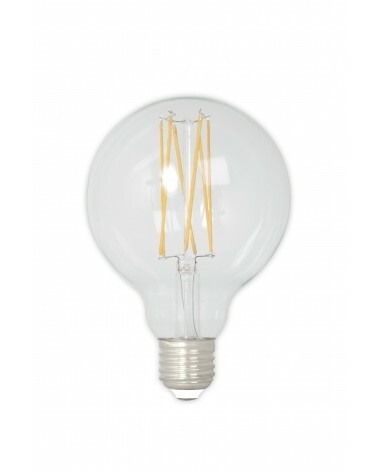 At 95mm, this LED long filament globe bulb is a little smaller than our GLB125 LED Gold globe bulb. 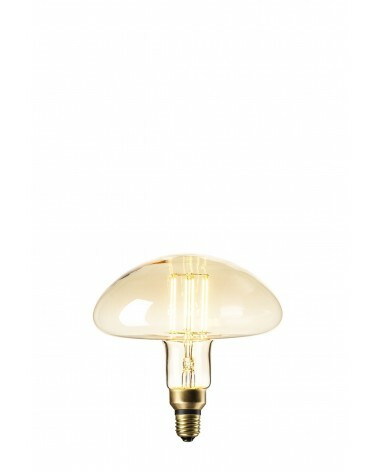 The latest LED technology gives this bulb a fantastic look, low use of energy and a beautiful warm yellow glow. 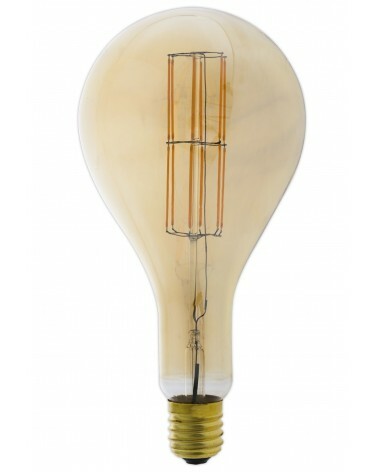 This LED longfilament bulb is up to 10 times more energy efficient than a comparable carbon filament bulb! 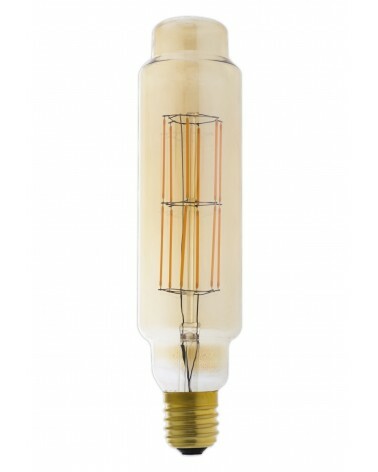 Tube model dimmable LED filament bulb 4W, diametre 32mm, hight 300 mm.